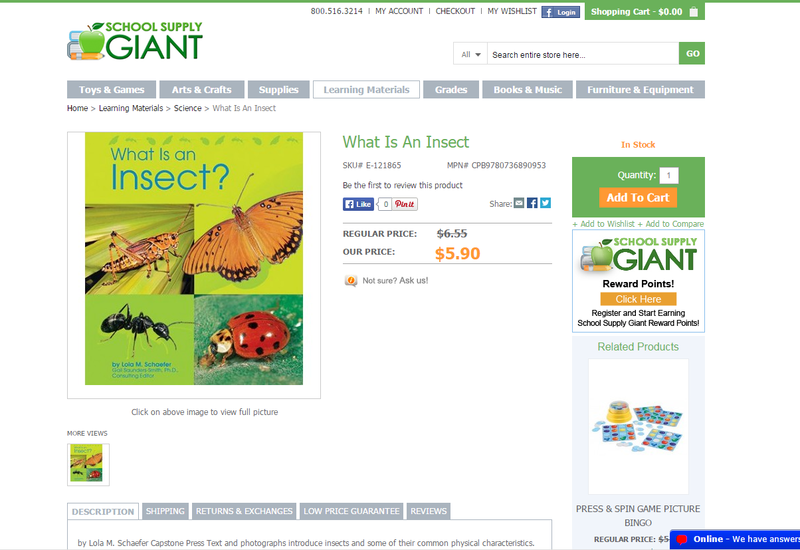 School Supply Giant offers one of the widest ranges of educational supplies, materials, equipment and kits available on the internet. Teachers (the site’s primary target audience) tend to reward efficiency, clarity and speed. 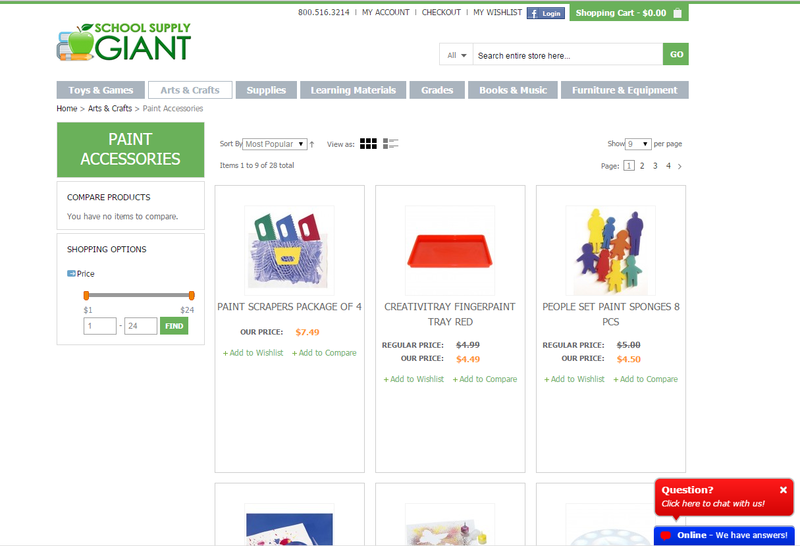 With scores of categories spanning thousands of individual items on schoolsupplygiant.com, this important group of customers could easily lose their way in confusing navigation or lose their patience with poorly organized items. School Supply Giant looked to InteractOne to help transition from their existing Content Management System (CMS) to the Magento CMS. Creating a colorful, uncluttered, legible and search-friendly user experience was crucial to both the client and the InteractOne design team. InteractOne worked with School Supply Giant to implement an innovative approach to navigation, allowing product organization by grade level as well as traditional sorting categories. The deep product attribution inherent in Magento aids customers in sorting and shopping across the site. 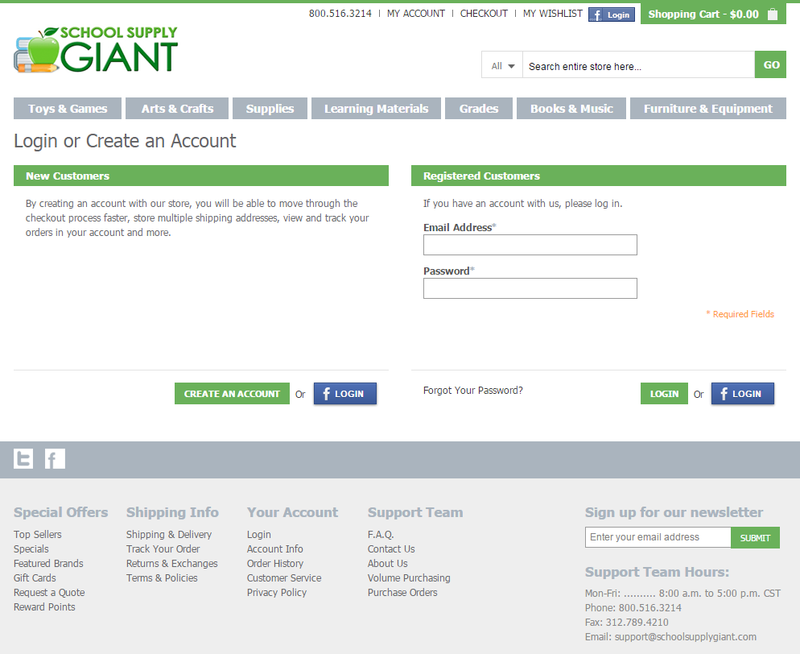 To encourage return visits and cement purchase habits, Magento enables School Supply Giant to setup a loyalty program, including points with purchase. Members can manage their information for shipping and other elements, while accumulating points that translate into special pricing and offers, as defined by the site administrator. Expanded revenue channels were assured with application of rules-based data optimization and filters across catalog for multi-channel feed. • Strong search and powerful navigation presenting fewer obstacles to purchase, raising conversion. • Driving customer engagement through the membership program. • Improved product visibility across affiliate networks. • Improved search performance and relevance.